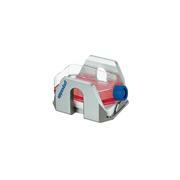 Rotor, Microplate, 96 x 0.2 mL, Ea. 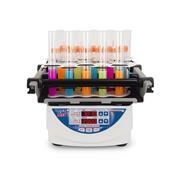 …MAX. 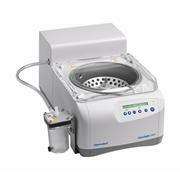 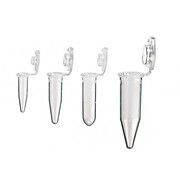 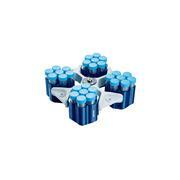 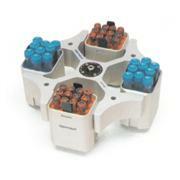 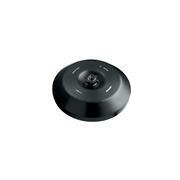 Accommodates tubes of any material type, up to 29mm diameter. 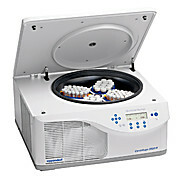 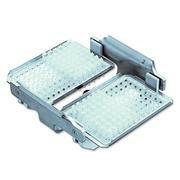 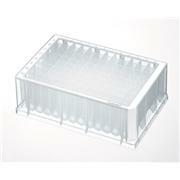 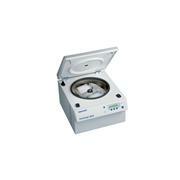 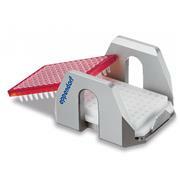 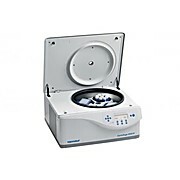 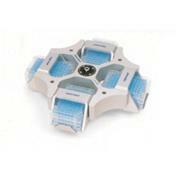 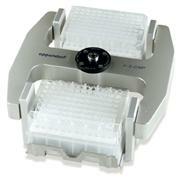 1188Y21: Microplate Foam insert holds 2 plates for the Vortex-Genie MAX including deepwell plates. 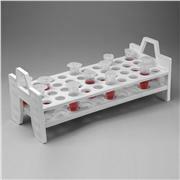 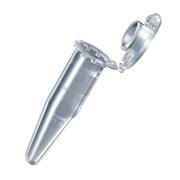 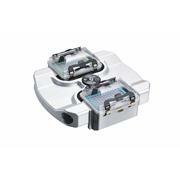 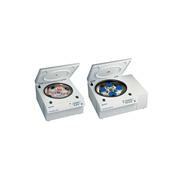 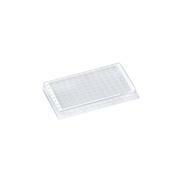 1188Y22: Microplate Foam inserts (set of 2) holds 2 plates for the Vortex-Genie MAX including deepwell plates.